Sharon Ou, a Vice President in the Credit Strategy and Standards Group, and Joyce Jiang, an Associate Analyst in the group, discuss the credit performance and default rates of nonfinancial companies in emerging markets. 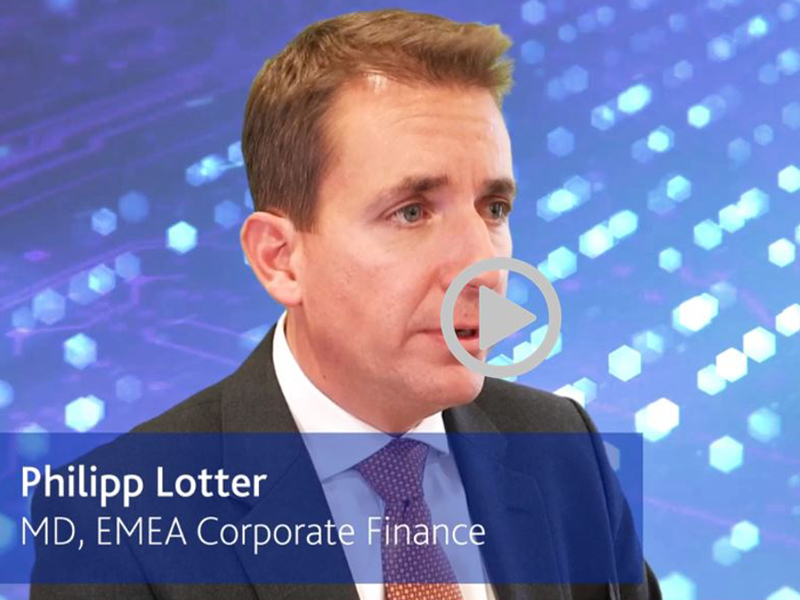 Philipp Lotter, managing director, EMEA Corporate Finance at Moody's Investors Service, discusses credit conditions for global emerging markets in 2019, including the effects of growth, financial stability, political risk and trade tensions. Our inaugural Global Emerging Markets Chartbook brings together an overview of Moody’s-rated coverage from 101 emerging markets and more than 1,500 rated entities across non-financial corporates and financial institutions. Explore the region’s prospects and risks amid a challenging environment for emerging market credit globally. No featured events found. Visit the events page for more information on upcoming emerging market events. Our analysts outline how the escalation of tensions between the US and its trading partners is raising the prospect of broader challenges to the global trade regime.